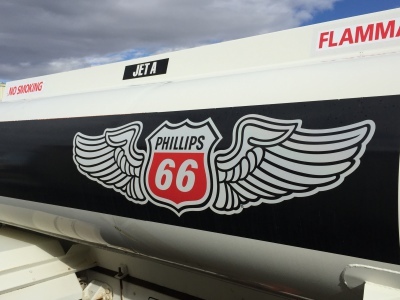 We provide quality Phillips 66 aviation fuels 24 hours a day with our self serve fuel island. 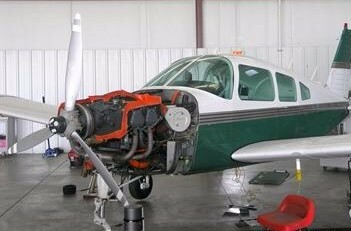 If you need full service, we have a Jet A refueler with over wing or single point with prist if needed. 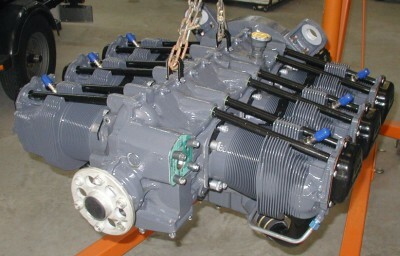 We repair and overhaul many types of engines. 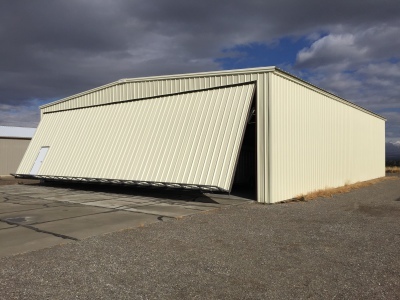 We have built over 60 hangers to meet customer needs in Gooding and surrounding areas. Come by and check them out and see if building a hanger is right for you.